In today’s episode, we listen to an advice straight from the mouth of babes. 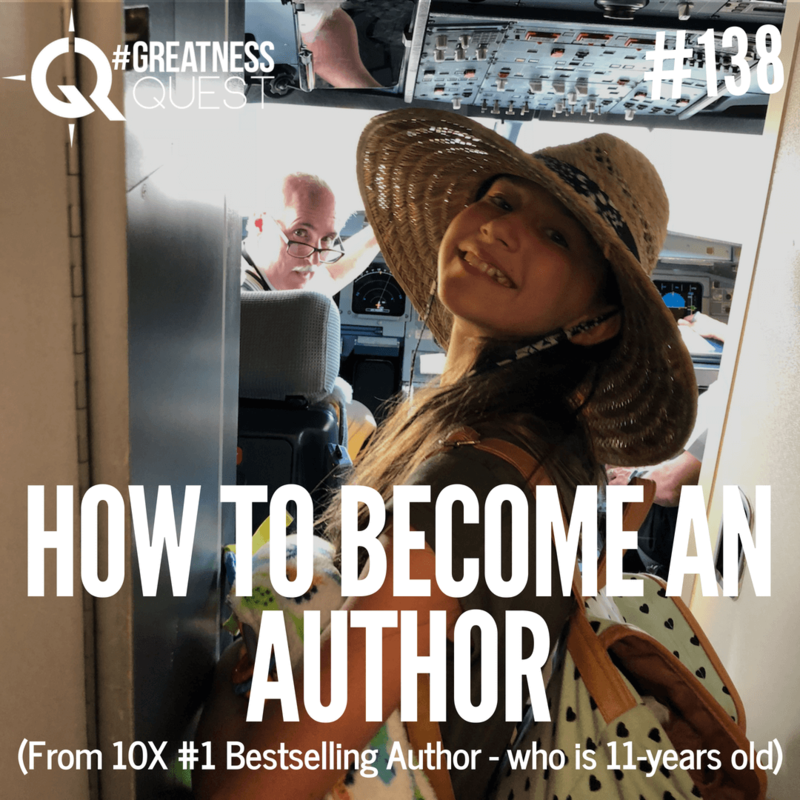 Phoenix Rose Crane, my 11-year old daughter and is a 10X #1 bestselling author, ​share her tips on how to become an author. Do you want to become an author? What’s stopping you? If a 7-year old can write and publish her book and become a bestselling author at age 8, how about you? 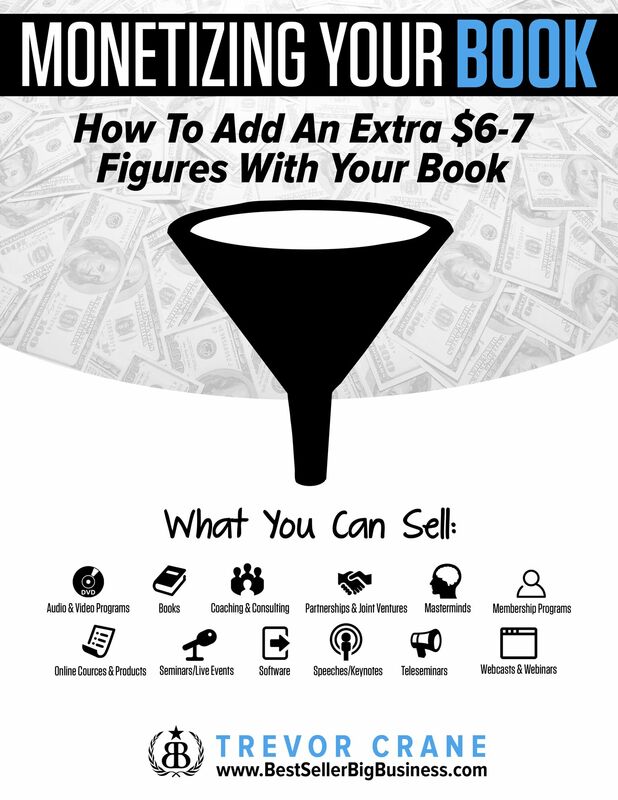 DECIDE to get your book done and published. Trevor: So do you want to track practice the intro with the interview? Phoenix: Not practicing to do it, it’s gonna be real. Phoenix: Hello, welcome to another episode of greatness quest. I’m here with today my father Trevor Crane and me, Phoenix Crane and we’re going to talk about stuff today. Phoenix: You don’t need to applause actually. Trevor: Okay, so Phoenix you are now 10 time number one best selling author. I know you’re working on two more books right now. You’ve got The The Attack Of The Pickle People and then the race, we’re not really sure with the rest of that title just yet. What if you’re to give our viewers right now and by the way this is a video episode so for those of you who are just listening you can check out trevorcrane.com​ and look at all of our stuff. You go to ​trevorcrane.tv​ and check out our YouTube channel. But real quick, Phoenix what do they need to do about getting published? Like what would your advice be and you have to them go ahead listen from the master. Phoenix: First piece of advice to you is that you can’t actually do it unless you believe you can. Trevor: You believe you can? So what does that mean? Like what’s an example how can you give them an example of that of that they you but they believe you you can like what? When did you publish your first book? Phoenix: When I was seven years old and I kept thinking I’m seven years old, what are you talking about daddy? I can’t write a book but he thought I can and then I did. Trevor: Do you have an example that you can work? We’ve got one in the bookshelf here pull out your book file your first book launch, your first book. Okay so Phoenix first book was called The Three Ninja Kitties and then we we work on the subtitle so it became The Legend Begins. Because this book became the first of a series of four books now. And we have several others planned. So go open it up because Phoenix wrote this book when she was seven she became a number one best selling author when she was eight and she also did all the artwork for the book which is really insane. 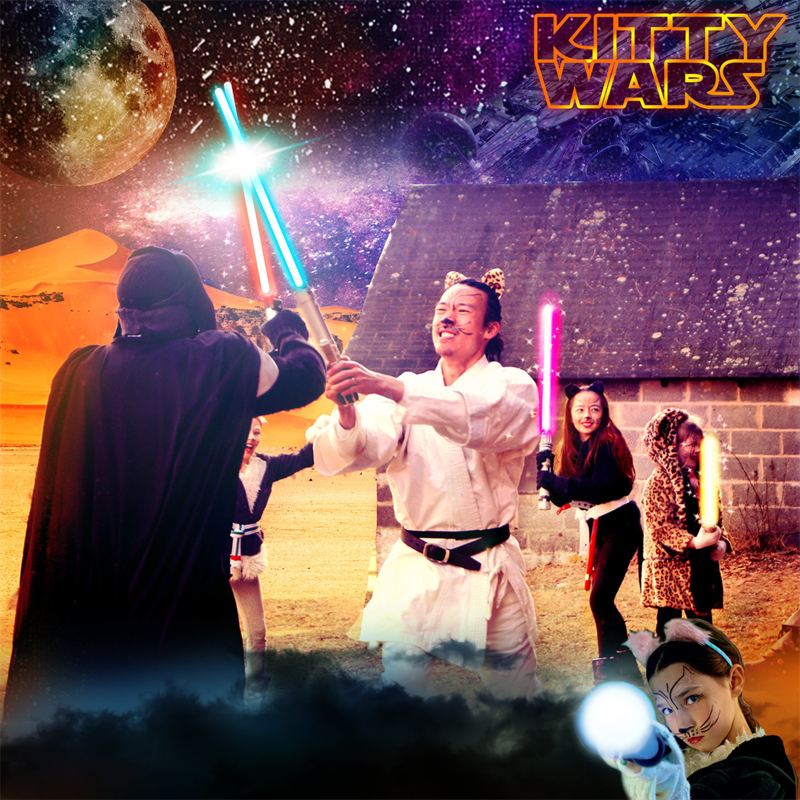 If you’re watching on video here you can see really fun page where there’s a cat and mouse and a cat and popcorn and a tree and all this crazy stuff that’s going on. She wrote this book when she was seven and she became a number one best selling author when she was eight and then we had somebody colorized it and make it even more amazing. So if a seven year old can do it, all right now eight, when she became a number one best selling author, then you can too but Phoenix give them another example of like, how to do the Pickle People. Phoenix: So the pickle people we wrote with my fifth grade class we had them like answer questions for us like, who do you want main character to be in this match? And they all answered. And then we came up with a plan but they didn’t really think like that it was actually real, I don’t think it’s real. They were just messing around and having fun. Phoenix: And it was awesome. My friends liked it, too. Trevor: So a lot of people think that they can’t get a great book done really fast. But it was so compelling that when I was reading the first couple of chapters to Phoenix, and some of her friends, they made a stop. They didn’t go play and they just had just read the first five or six chapters to the book. It was really great. So ​step number one is believe you can. What is the second piece of advice in making sure you can get a book done and get it done fast? Well, what is your second piece of advice? What is it? You blacked out for a second? Yeah. Were you thinking about when we’re reading the book in camp? Yeah, yeah. Okay. So stay with us. What is your second piece of advice to make sure that they can publish a book and get it done? Trevor: Get the plan? What does that mean? What’s an example of a plan? Example? Phoenix: Take a board like this huh? Trevor: Okay, how about your, okay, so did you know how to get a book done the first. Okay so then did you ever write a book or create a course or program that helps people actually do this? Trevor: Yeah, what do you now remember what it’s called that your book? Okay, so what Phoenix said you need to do next. Hold up, please. 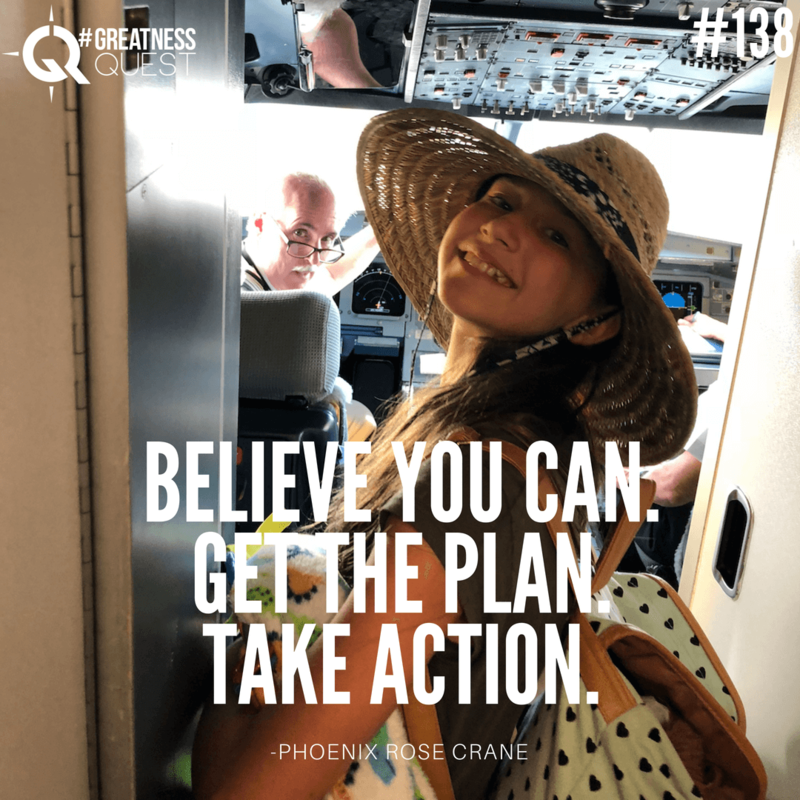 Who was Phoenix as you need to do next is if you ​believe you can.​ You then need to go ahead and ​get the plan​. So if you want to read a super kids book, you probably get my daughter’s book you can read a super kids book. 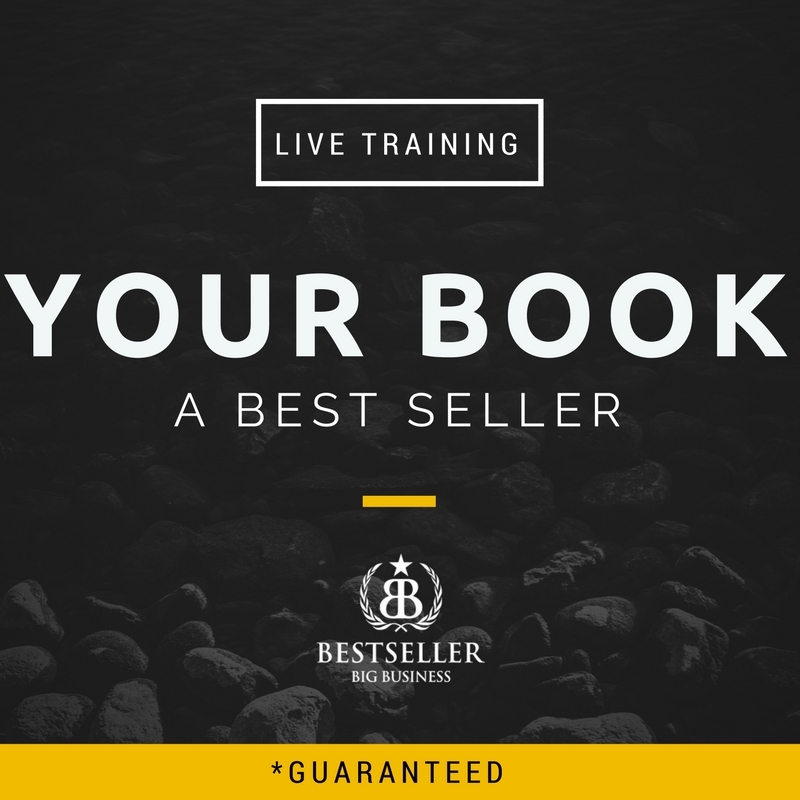 And this is based on the course that we came up with to help you write an amazing book. And what are the top it says this is for the bonus here it says, For what ages it’s for? 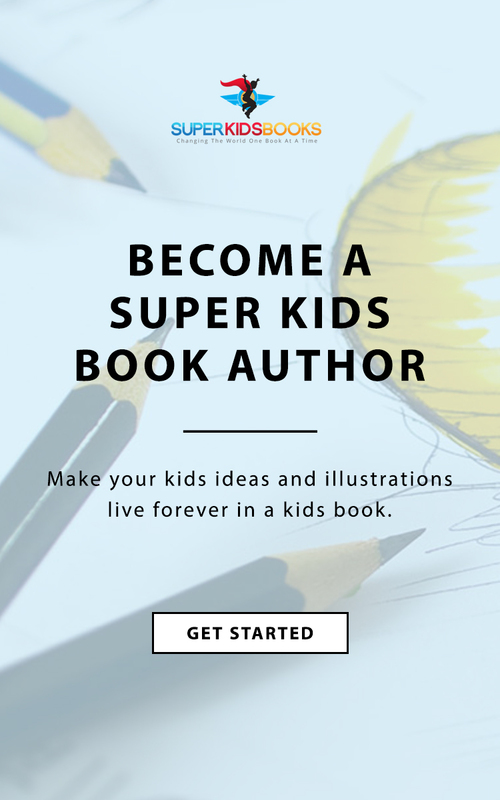 Become a children’s book author. And what does it say there for ages? Read it there. Phoenix: 5 to 95. For ages five to 95. Trevor: That you’ve got a super kid at least inside of you if you’re not a super kid already. Okay, so we’re almost done here. We’ve got one more tip for you from the amazing 10 time number one best selling kids book author, Phoenix Rose Crane. Honey, what is the third piece of advice that you have for someone if they’re looking to publish a book? 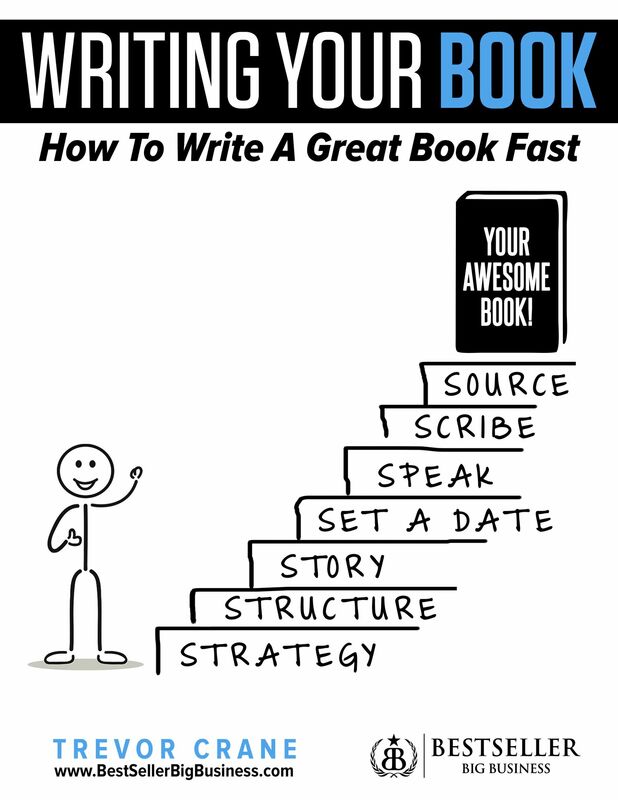 What would you suggest that they do to get their book done? Trevor: Take action. But what kind of action should they take? Phoenix: Finish it. They don’t, you shouldn’t just like start it and be like, this is gonna be awesome. And then, like, a little bit of time into the process. This is so hard. What am I do? Phoenix: That’s not what you do. 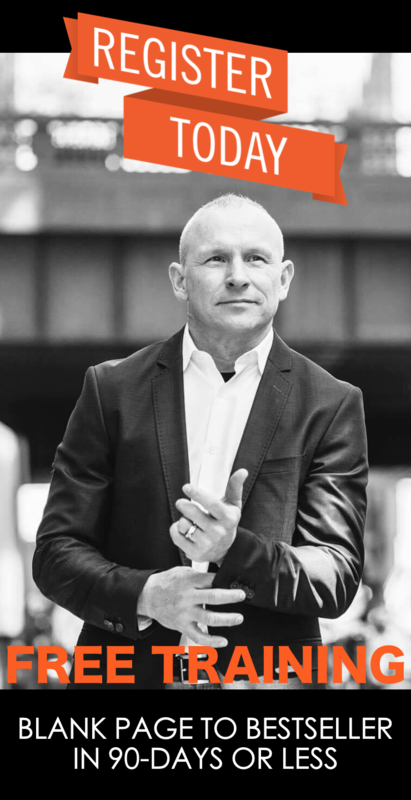 Trevor: In fact, I think that’s one of the first things that we teach people in our super kids book program is to establish why it’s so important that you write a book and finish. Because a lot of people think it’s a cute idea and they might start planning or drawing pictures or planning main thing that. Phoenix: And they think that to write a book they need to write out every word their self knows how to just take like, well, you too long. Trevor: Yeah, but if you could we, how do we do it to make it really fast? Because we don’t just write out every single word after we do a planning phase. Go ahead. Phoenix: We videotape, we videotape trying it out. And we have people explain it. And then we have some writers and then we edit it. Trevor: Okay. So we’re giving you an insight into our into our plan. We plan out the book based on the entire story. We do it using a storyboard. This is for kids books. And then we record ourselves telling the story and then that’s transcribed. And we actually use a team of people to help us write it and edit it so the book gets published. And now we get books done in hours what used to take like weeks and months and whatnot. But now it gets done really fast. Okay so any last words everybody you want to summarize their three points for them. Phoenix: Yeah, ​believe you can​. You can remember that by can. Get the plan. You can remember that by plan. And take action. You can remember that by saying CAN, PLAN, ACTION. Trevor: All right. Thank you very much. Give it up for Phoenix Rose Crane. And if you liked this episode, please give us some love on YouTube. 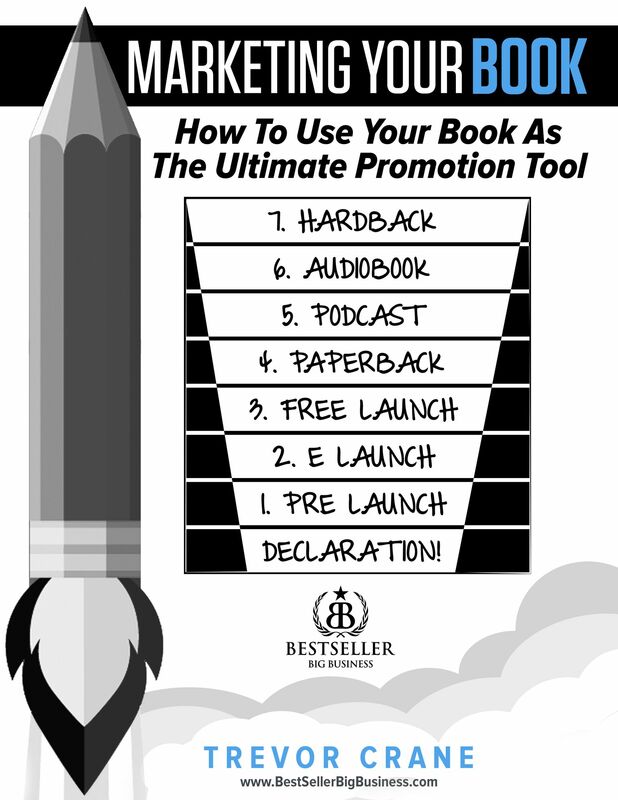 If you’re watching on the video on iTunes, if you’re watching on or listening on your podcast, and make sure to share this with someone else if you’re getting some value from our show, and then keep tuning in here because we’re going to give you more tips about how you can publish and market and become a best selling author. And thank you Phoenix for being my guest today. Phoenix: It wasn’t that bad.